But WHY combine two programs? 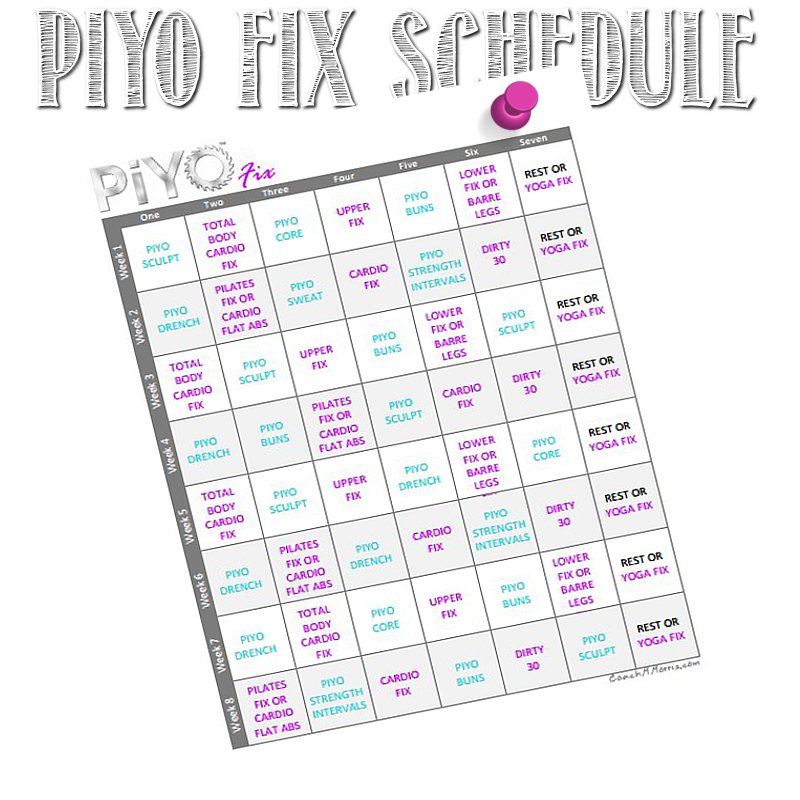 PiYo on the other hand is a mix of Pilates and Yoga so it is giving me the MUCH NEEDED flexibility and stretching that my muscles need! <---Some of my friends and clients are ADDICTED to this program, so it's time to really check it out! The combination of these two programs will give me the weight training, strength training, cardio, and flexibility for injury prevention. Here is the 8 week schedule I will be using (Dropbox, GOOGLE docs, or Direct DOWNLOAD via Dropbox). Let me know what you think! Leave a comment, like my page, tag me in a post, or JOIN me in this schedule on MONDAY!! good informaion your share about hybird schedule. Can't organize yourself under the heavy load of hometasks? The homework planner app is your way out!